Fresh thyme, juicy orange and lemon beam from this bouquet like pure sunshine, itself. 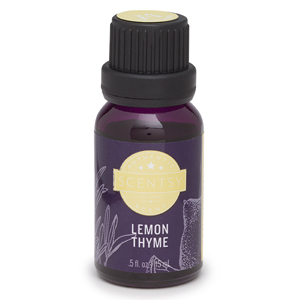 Lemon Thyme Scentsy Oil is the perfect fragrance to get you moving in the right direction towards your goals. 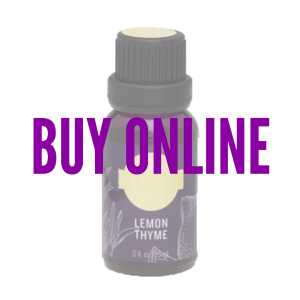 Wake up and smell the sunshine with our Lemon Thyme Scentsy Oil, a 100% Natural blend of orange, lemon and thyme. Add 10 – 15 drops in your Scentsy Diffuser and you’ll get that pep in your step to accomplish your heart’s desire. 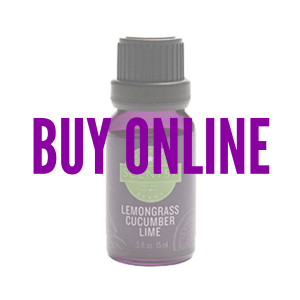 Drift easy beneath a refreshing veil of brisk lemongrass, cool cucumber and zesty lime with Lemongrass Cucumber Lime Scentsy Oil, a 100% Natural blend. 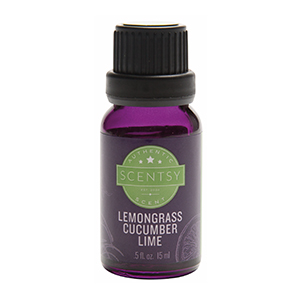 This Scentsy100% Natural Oil blend of lemongrass, cucumber and lime will bring peace and solace to your soul. 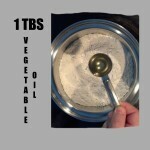 Add 10 – 15 drops in your Scentsy Diffuser of this Scentsy Oil blend and enjoy. Three of nature’s most sought after natural fragrance notes are lavender, tonka bean and vanilla. Fragrant Scentsy Oil attuned beautifully in an ethereal, sweet and tranquil blend. 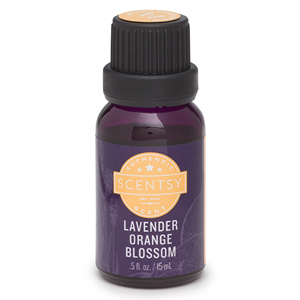 Experience this Lavender Tonka Bean Scentsy Oil, a blend of 100% Natural lavender, tonka bean, and vanilla and be enveloped in the scent of delight. Add 10 – 15 drops in your Scentsy Diffuser of this blend and enjoy. 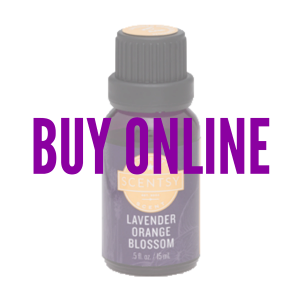 Stroll through a fragrant citrus grove, reveling in a chorus of ripe tangerine, orange blossom and soft sprigs of lavender. Get your sun-shiny day lift with this Scentsy 100% Natural Oil blend of tangerine, orange blossom, and lavender. 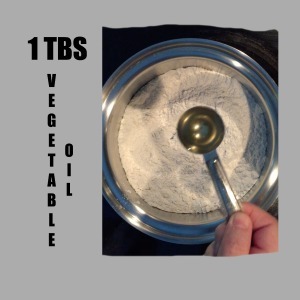 This fragrance oil is a new customer favorite. Add 10 – 15 drops in your Scentsy Diffuser and get your happy on. 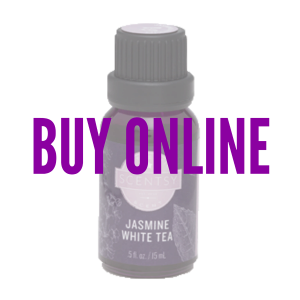 Long revered for it romantic leanings, Jasmine White Tea Oil sets a sensual mood while lemongrass, mandarin and bergamot softly brightens the edges. A spa-like fragrance will surround you with Scentsy 100% Natural Oil blend of jasmine, lemongrass, mandarin, and bergamot. Add 10 – 15 drops in your Scentsy Diffuser and take in the fresh, relaxing experience. 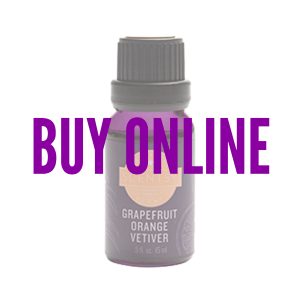 Our Grapefruit Orange Vetiver Scentsy Oil is a refreshing mélange of enlivened grapefruit and brisk orange, with mood-enhancing vetiver for earthy balance. Wake up your earthy side with Scentsy 100% Natural Oil blend of grapefruit, orange, and vetiver. Add 10 – 15 drops in your Scentsy Diffuser and you’ll be walking down memory lane as a hippy child. Soak in a fragrant whirlpool of relaxing lavender flower, uplifting mint, energizing eucalyptus and encouraging nutmeg. 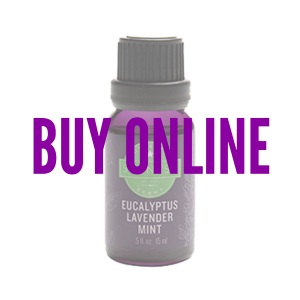 Scentsy 100% Natural Oil blend of eucalyptus, lavender, and mint. 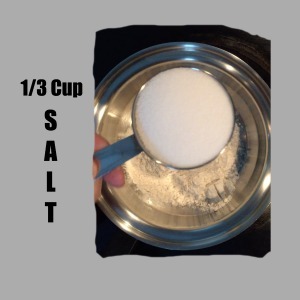 This is the perfect boost of energy, and just what you need after a long day. Add 10 – 15 drops in your Scentsy Diffuser and be ready to dance the night away. Our 100% Natural Oils, Essential Oils, and Essential Oil Blends are derived from the most fragrant flowers, fruits and vibrant botanicals. Scentsy Oils are sourced from the finest natural ingredients from around the globe. 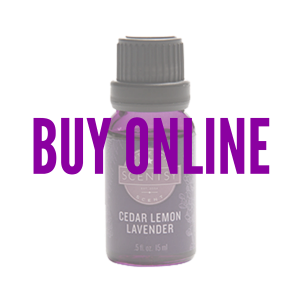 Intriguing perfume of warm, masculine cedar and reassuring lavender, awakened by the freshness of lemon. You’ll never go back with Cedar Lemon Lavender Scentsy Oil because it’s the perfect pick-me-up after a long day. Add 10 – 15 drops in your Scentsy Diffuser and you’ll forget about the daily grind. 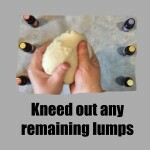 My quest for an easy playdough recipe began in the mid-90’s while living in Utah. I was a young mom and an in-home child care provider. Everyday children came and went as I learned to balance part-time, full-time, and my own children into the day. There were hours spent preparing sensory activities so children in my care were given opportunity to explore, touch, smell, see, hear, and discover the world around them. 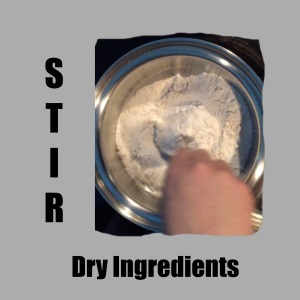 Sensory experiences are so important for a child’s development. One sensory activity that never got old was playdough. They loved it -EVERY DAY! The playdough purchased at the store was a bit pricey for our little family budget, and I didn’t know what most of those ingredients were anyway. We went to the public library and found a bunch of books on creating inexpensive child activities. 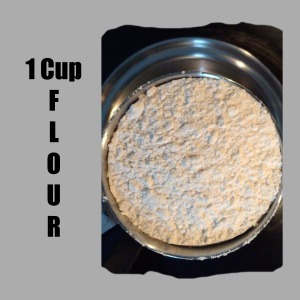 There were a couple of playdough recipes that I tried, but it wasn’t until one of the childcare mom’s shared one, and for 20+ years it’s been my go-to favorite playdough recipe. 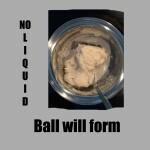 This playdough is easy to make, super soft and, as long as it’s kept in an airtight container while it’s sitting, will last for at least a few weeks. 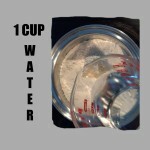 A single recipe batch will make about a cup and a half and usually I’ll divide it to make 6 colors. 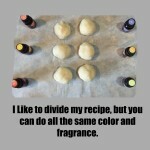 You can leave it white, add color and fragrance oil while cooking to create a single color, or whatever floats your boat -the fact is, it’s an easy playdough to make, and it’s the best playdough recipe I’ve found. 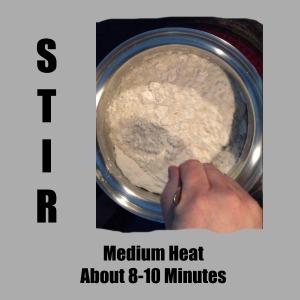 Stir over medium heat for 8-10 minutes until there is no liquid remaining and a soft ball forms to your spoon. You should be able to touch it without it sticking to your finger. When Scentsy came out with Essential Oils, 100% Natural Oils and Oil Blends for fragrance, Scentsy Consultants were so excited. Our customers have been asking for essential oils for quite some time! Now you can enjoy a unique fragrance experience in an all natural way with our diffusers and scented oils. With our Scentsy Kids diffusers and oil blends, there are lots more ways to enjoy the oils -why not through scented play! With almost 30 Scentsy Oil fragrances, this easy scented playdough recipe just got a lot more fun and truly a multi-sensory experience. 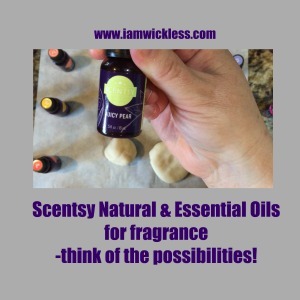 Scentsy Warmers and wax are the flagship products, but did you know that Scentsy Essential and Natural Oils are gaining popularity as an alternative for fragrance? Scentsy Diffusers are beautiful are adorable! Our kid friendly natural oil blends smell amazing, so why not add them to this easy playdough recipe for that additional sensory experience. Simply add a 3-4 drops of fragrance oil to each divided section, or about 15 drops per batch, and you’ll create the best scented playdough EVER! 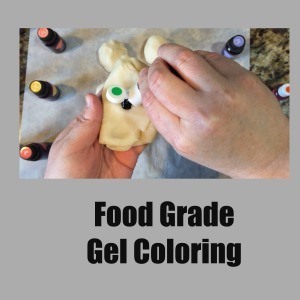 I personally like the gel food coloring because it seems much brighter. 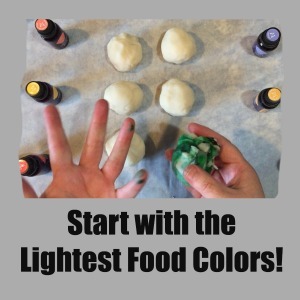 If your adding light and dark food coloring to your easy essential oil playdough, be sure to start with the lightest color first so you don’t accidentally bleed dark color into your light. If that happens, either wash your hands really good, or throw on some rubber gloves. 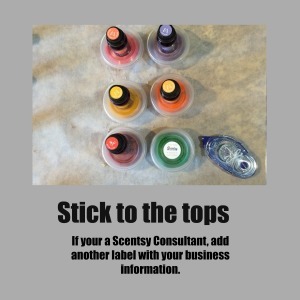 Seriously, if you haven’t tried Scentsy fragrance oils you are missing out! 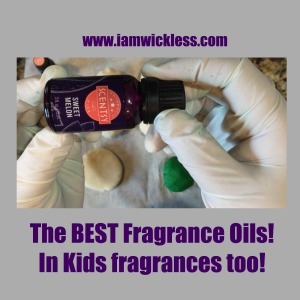 They come in almost 30 fragrances and are great for aromatherapy and sensory fun. Think of calming lavender playdough before bed, or using the calming blend playdough when they are feeling anxious. It’s even great for anxious adults too. Aromatherapy and playdough -yes please! 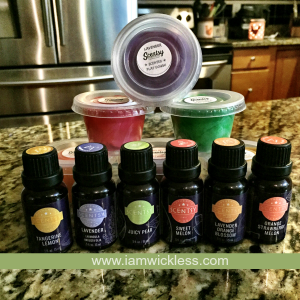 For this batch, I used all Scentsy Fragrance Oils, two from our Scentsy Kids category: Sweet Melon (Kids), Lavender Orange Blossom (my summertime favorite! ), Juicy Pear (Kids), Tangerine Lemon, Lavender, and Orange Strawberry Melon. They all just smell amazing! 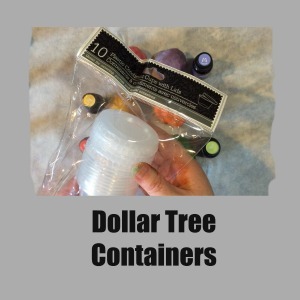 I found these containers at our local dollar store (Dollar Tree) and they’re the perfect size, or you can use a small zip snack bag, or another air tight container. 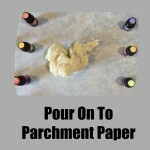 These are great for a small group of kids, or if your having an easy essential oil playdough party. 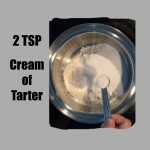 If you’re a Scentsy Consultant and want to use these as a make and take party, that would be so fun! 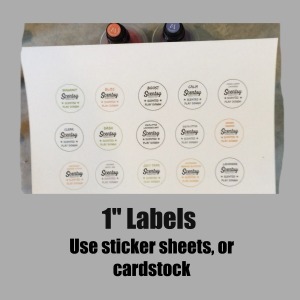 I made the labels (you’ll need a 1″ circle punch) if you want to print them off. 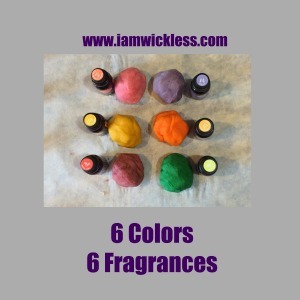 Making this easy essential oil playdough recipe would give party guests a chance to interact with our oils and allow for an interactive fragrance experience. This would also be a fun interactive party for kids, or even a team meeting to get your teams thinking about other uses for fragrance oil. I have an upcoming Kids/Baby Expo and am planning on giving out playdough samples. I think the kids and parents will love them! Don’t forget to face the hole punch so you can see the underside. This will help you to line up the circles. 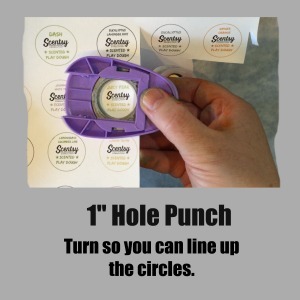 If you used a sticker sheet to print, you’ll just need to punch out the circles and take the backing off. If you used card stock, then just add a little glue runner or glue dot to stick. So, give it a try! If you have other oils, you can use those in this easy essential oil playdough recipe, but you should totally give our Scentsy oils a try. If you have a Scentsy Diffuser, even better! If you just want to try the oils for this easy playdough recipe, it’s the perfect combination for sensory play and colorful fun. Also, just like our Scentsy wax bars, you can mix a few drops of different oils to create your own custom fragrance combinations. 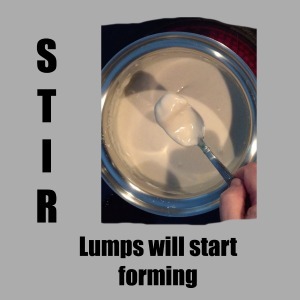 Give it a try and tell me what you think! 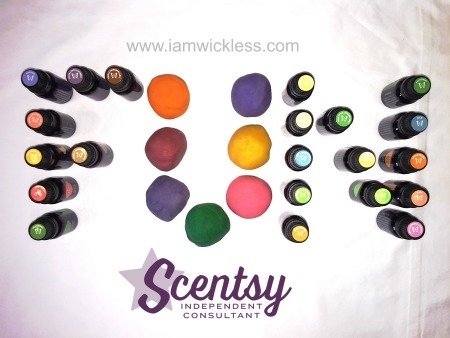 What are your favorite Scentsy oil combinations?